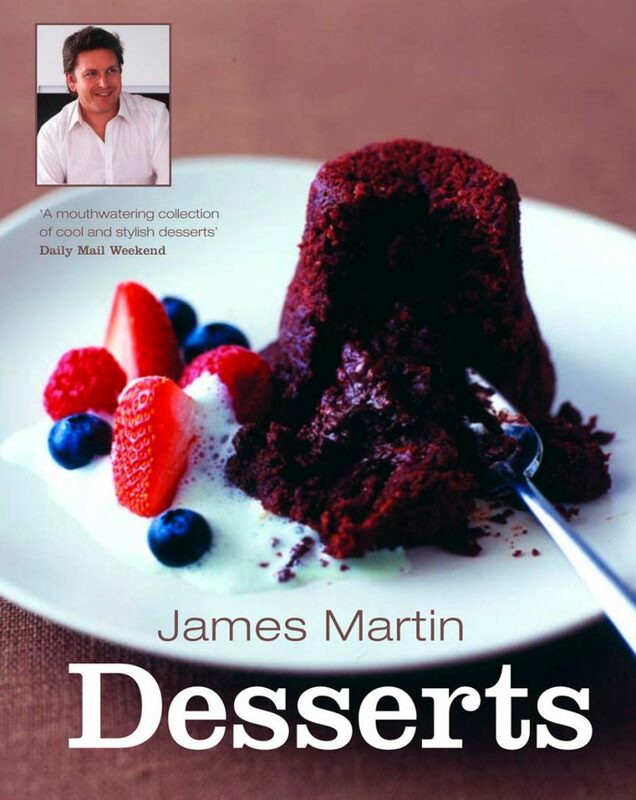 There is nothing that James doesn’t know about desserts, cakes and puddings. 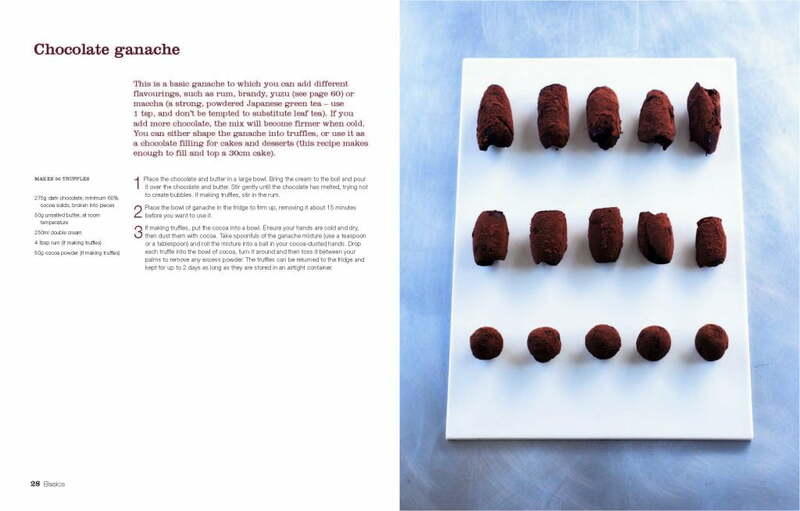 In this acclaimed book, he looks at all aspects of sweet tasting treats, from the best of British puddings, to chocolate heaven, and perfect melt-in-the mouth pastries, tarts and pies. 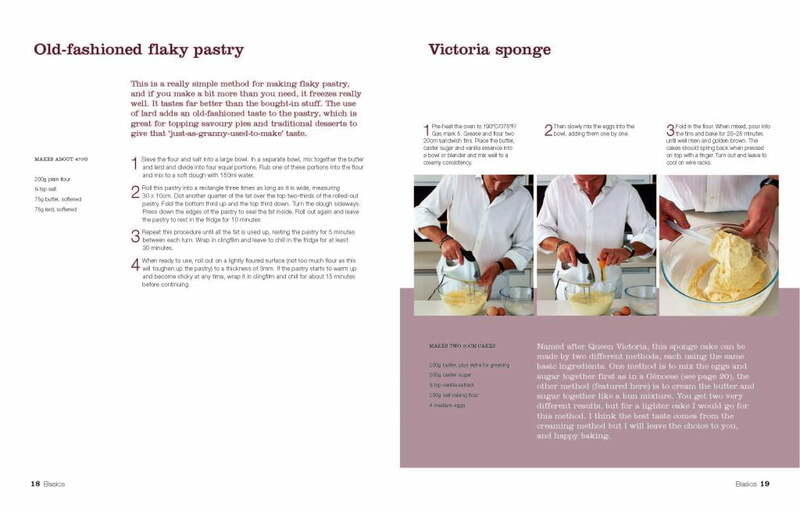 100 recipes include classics such as Tarte Tatin, Pavlova and Chocolate Mousse; comfort food heaven – Sticky Toffee Pudding, Chocolate Chip Cookies and Apple and Toffee Muffins; old favourites including Spicy Plum Crumble, Ginger Parkin and Lemon Meringue Pie; and traditional recipes for Summer Pudding, Lardy Cake, Junket Ice Cream and Kentish Pudding Pie. He also creates a delicious selection of confections which are destined to become firm favourites including White Chocolate Ice cream, Whisky and Croissant Butter Pudding, Raspberry and Vodka Terrine, Chocolate Cola Cake and Fig Fritters. James shares his trademark secrets for making every mouthful one to savour.